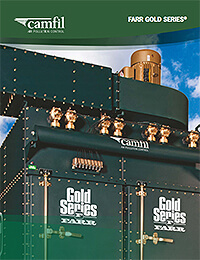 So New, So Clean: Gold Series® Keeps Manufacturer Clear of Dust, Fumes – Waconia Manufacturing, Inc.
Home / Case Studies / So New, So Clean: Gold Series® Keeps Manufacturer Clear of Dust, Fumes – Waconia Manufacturing, Inc.
“We’re a dry fertilizer blending and handling equipment manufacturer,” Brian Mumford, Operations Manager at Waconia Manufacturing, said. With enthusiasm, Mumford explained Waconia’s metal manufacturing business that began in 1959. 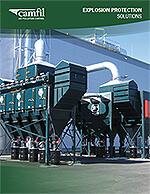 Waconia’s fertilizer blend tower is their signature equipment produced. Their mission: to provide a premium quality product to the fertilizer industry supported with an effective marketing strategy, technical training, and unparalleled service. 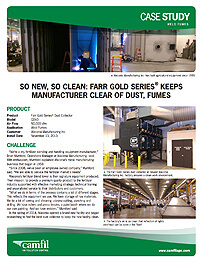 The Gold Series dust collector at the newest Waconia Manufacturing Inc. factory ensures a clean work environment. 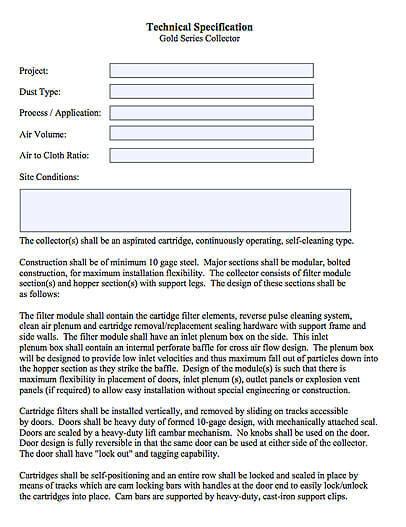 “What we do in terms of the process contains a lot of different stages. This reflects the equipment we use. 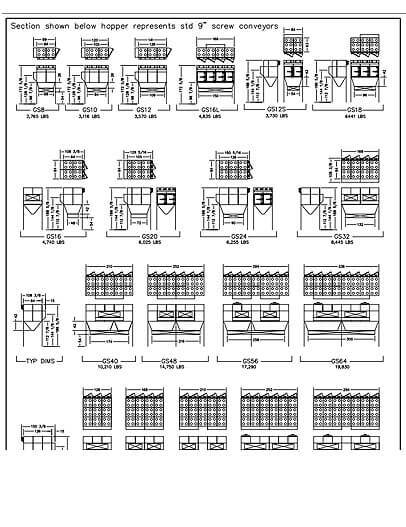 We have storage of raw materials. We do a lot of sawing and shearing, plasma cutting, punching, and drilling. We have rollers and press breaks, a paint booth where we do our own painting. And we have welders,” Mumford said. 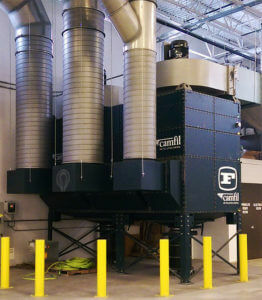 In the spring of 2014, Waconia opened a brand new facility and began searching for the best dust collector to keep the new facility clean. 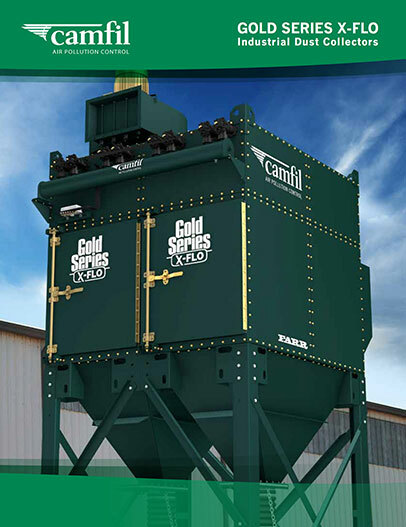 Camfil APC representative Glacier Technology assisted Waconia from the beginning in order to find the best solution. 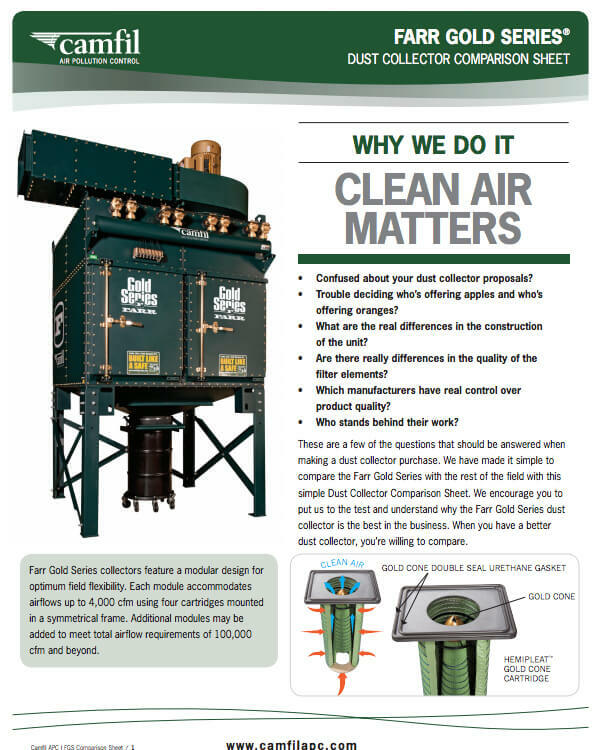 To avoid downdraft situations and the possibility of recirculating contaminated air, Glacier did not want the collection points for welding fumes lower than the return points. “We were up against an unducted, standalone vortex type of unit,” Glacier said. 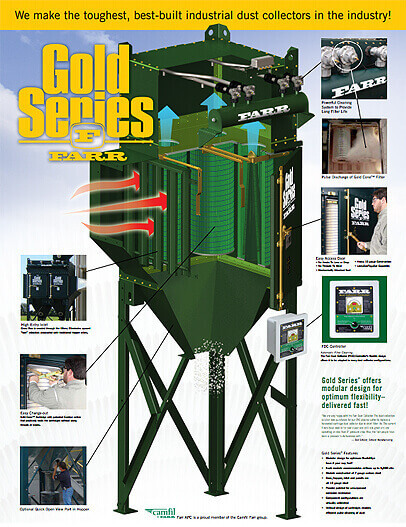 With the Gold Series dust collector, the facility stays clean and clear of dust and fumes. 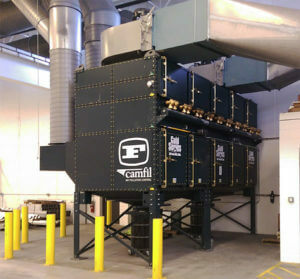 Glacier and Waconia decided to install a centrally located, ducted Gold Series® industrial dust collector for this project. 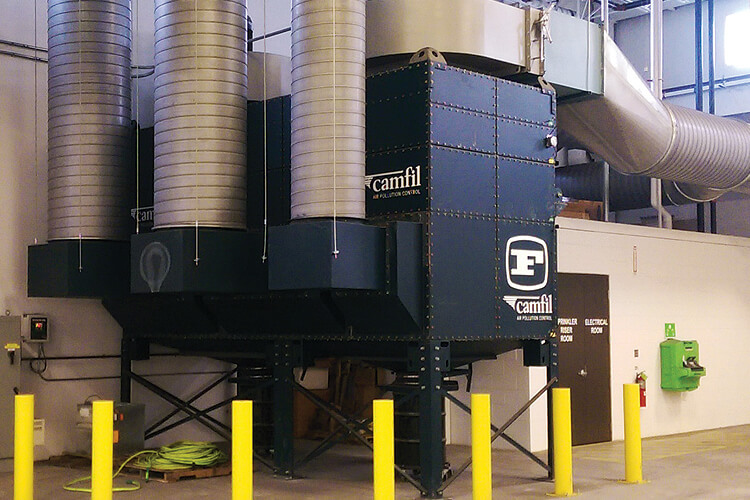 Because the facility was new, Waconia chose to install a unit before there was any dust produced. 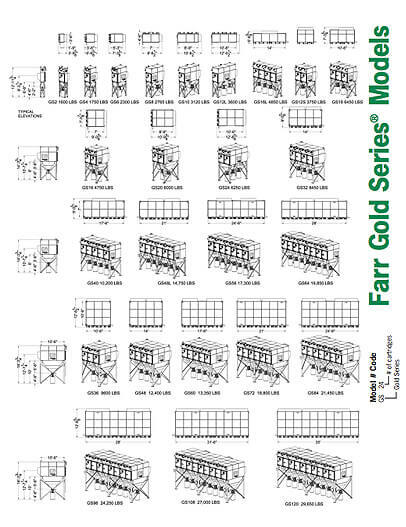 Glacier and Waconia chose to add abrasion resistant inlets to the Gold Series because the ductwork was coming from the ceiling level and dropping into the collector. Also, dual smaller fans were used because of the small space. Waconia has two production facilities. The first one was opened when the company was founded in 1959. The employees and management are not the only ones who appreciate the clean air at Waconia Manufacturing. The factory's air is so clean that the reflection of lights overhead can be seen on the floor!